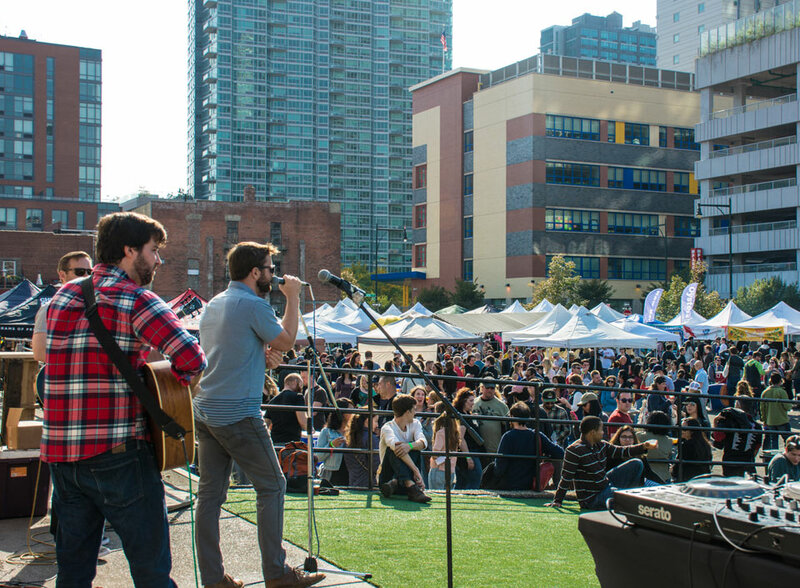 LIC Flea & Food and Astoria Flea & Food are the premier weekend destinations in Queens with the best selection of curated vintage, handmade designs and artisan food vendors, plus Beer Gardens serving up local craft beer. LIC Flea & Food operates outdoors rain or shine Saturdays & Sundays from 11am-6pm on June 9 & 10, July 4 (special night market), July 7 & 8, Aug 4 & 5, Sept 1 & 2 and Oct 13 & 14. Astoria Flea at Kaufman Studios will operate as a night market from 6pm – midnight on Saturday and 12pm – 6pm on Sundays. The dates for Astoria are May 19 & 20, June 23 & 24, July 21 & 22, Aug 18 & 19, Sept 15 & 16 and October 6 & 7. The markets have carefully curated vendors that sell items such as internationally inspired food & drink, antiques, art, furniture, fashion, jewelry, arts & crafts and much more. Make it a great day outdoors with friends and family while supporting great local vendors! The markets are located at 5-25 46th Avenue, Long Island City, NY 11101 and 34-12 36th Street, Astoria, NY 11106. Join Us in LIC and Astoria!